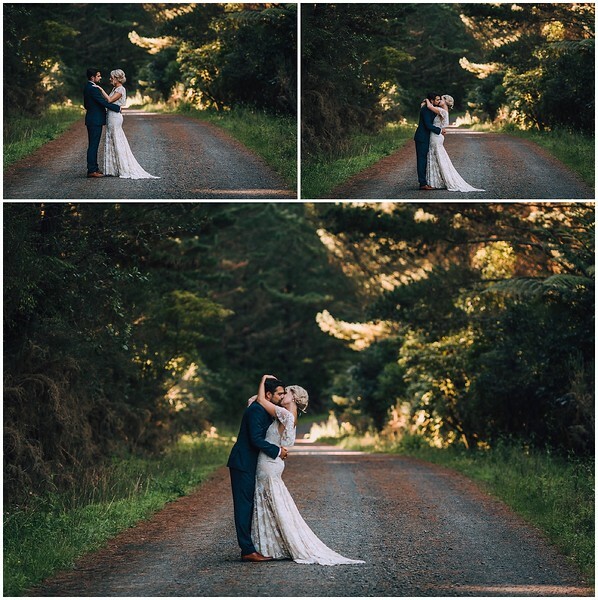 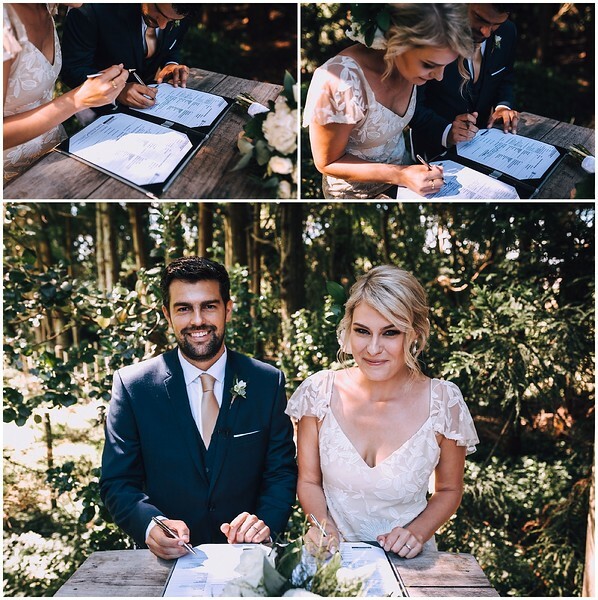 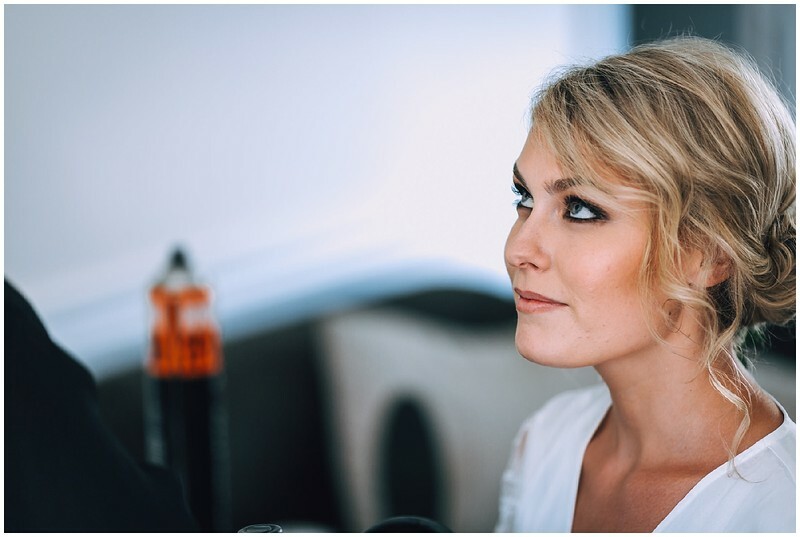 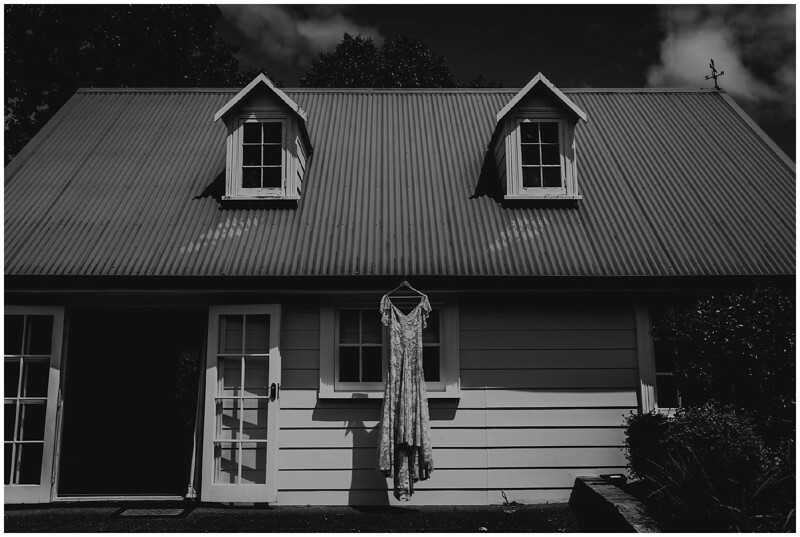 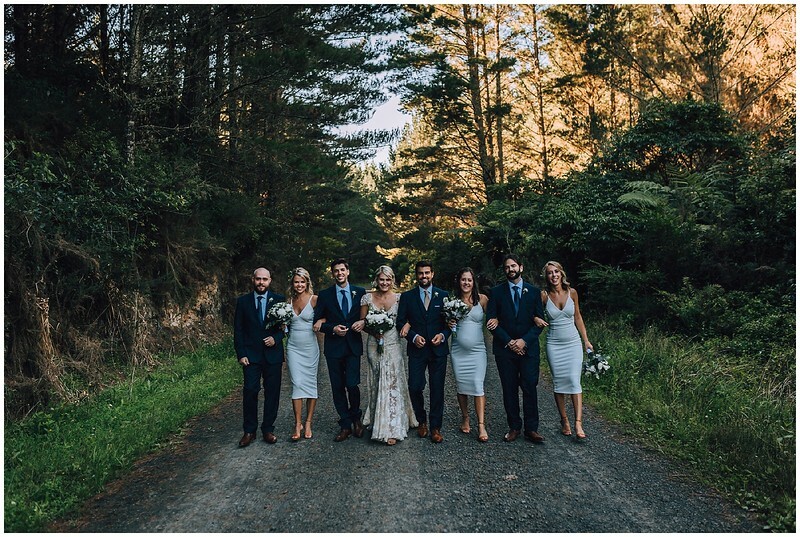 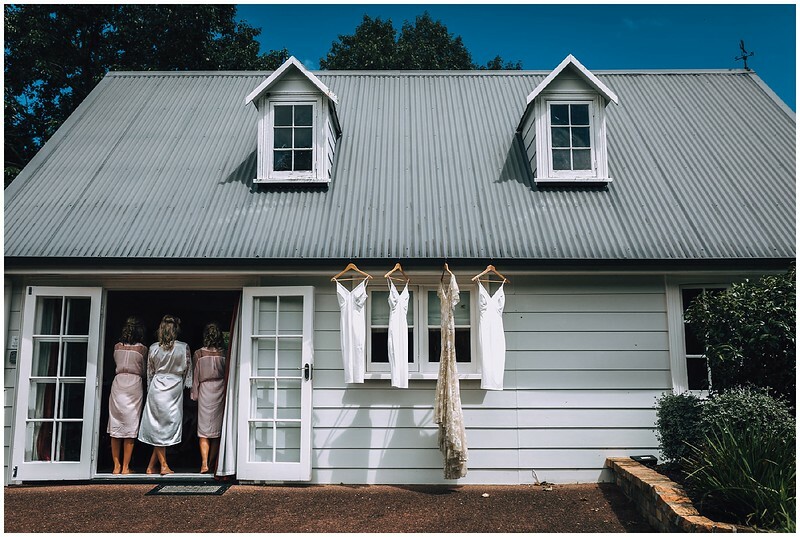 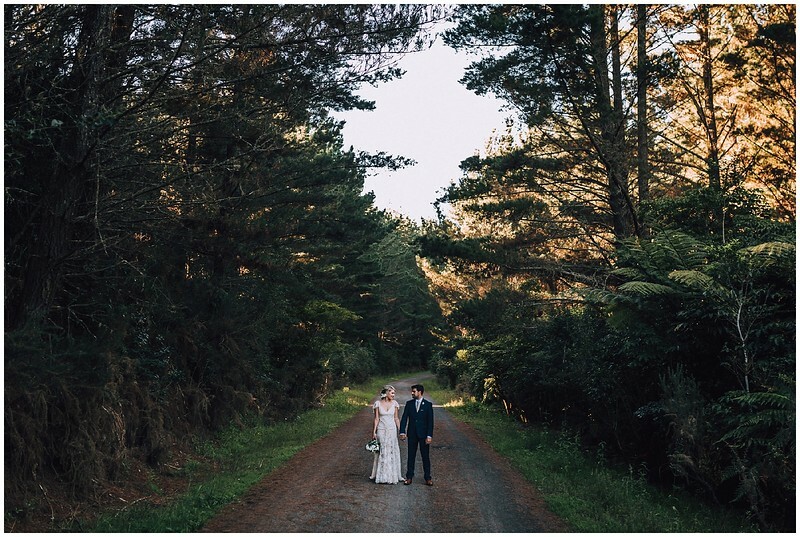 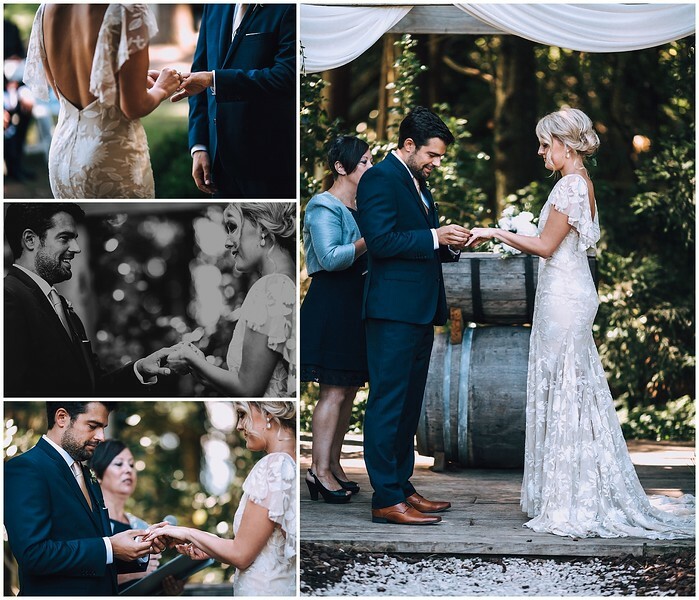 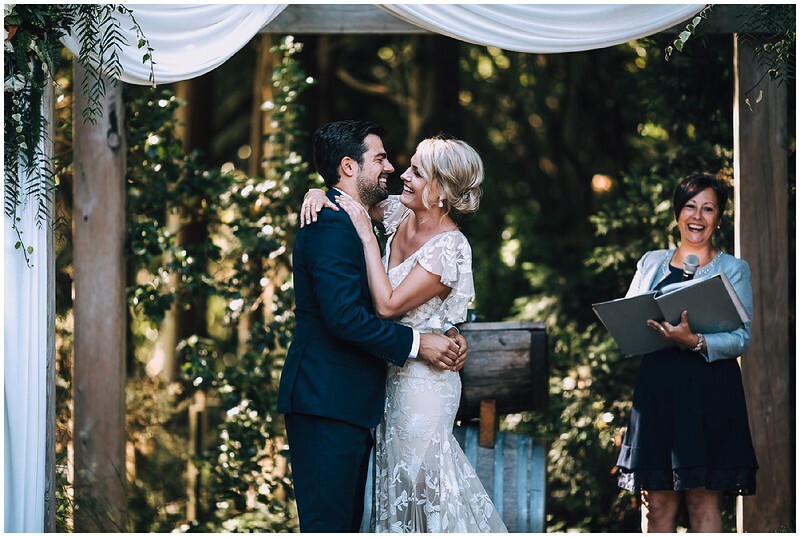 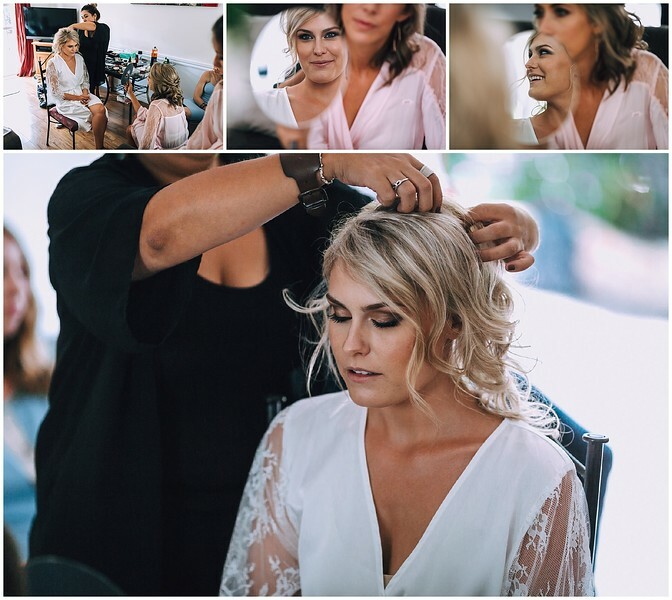 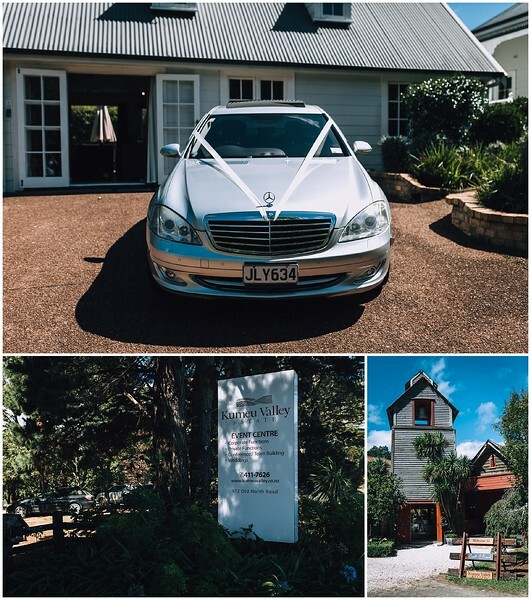 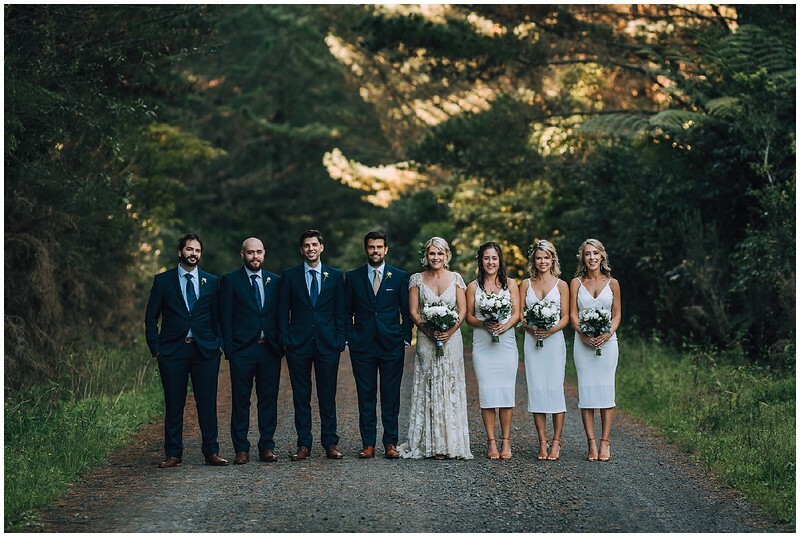 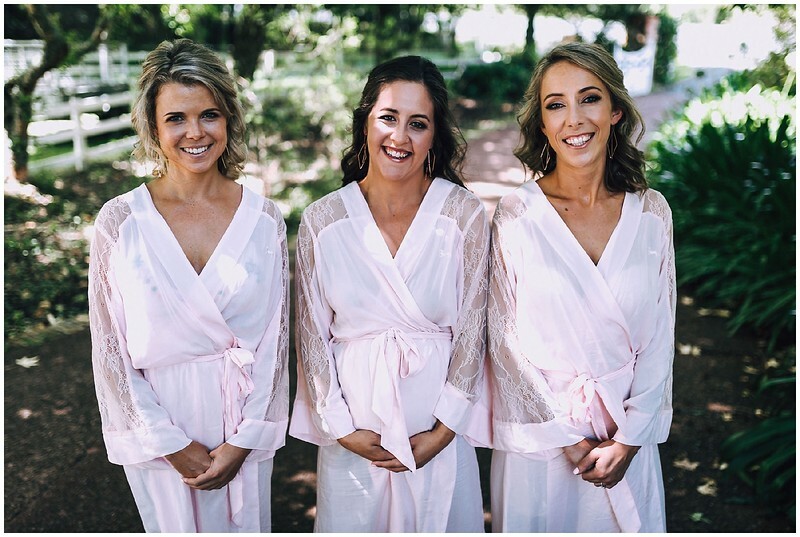 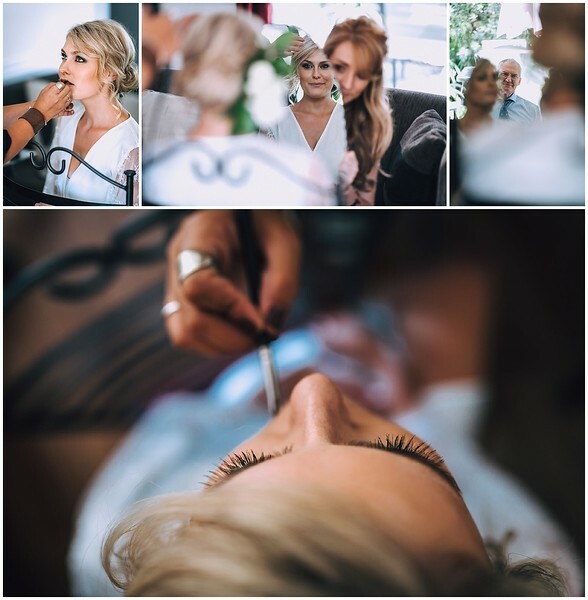 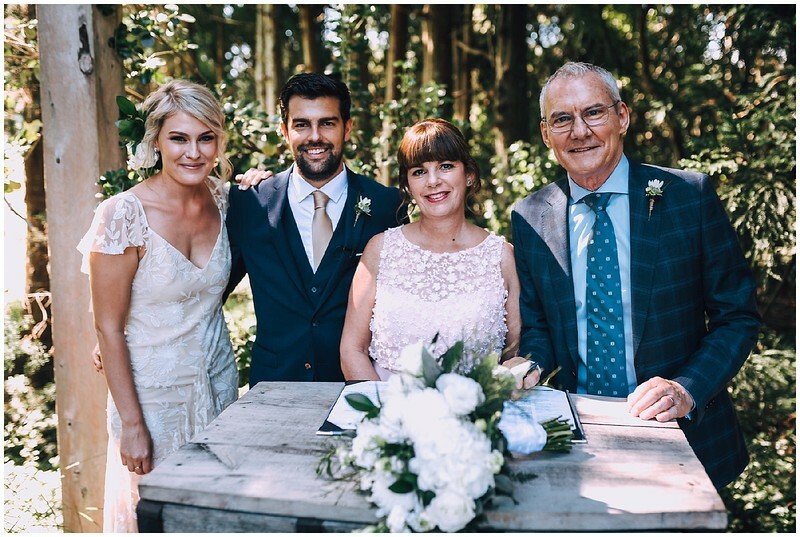 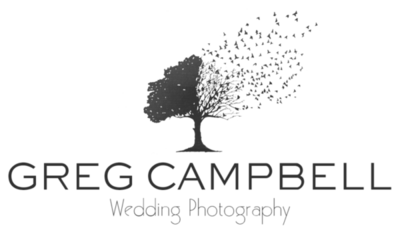 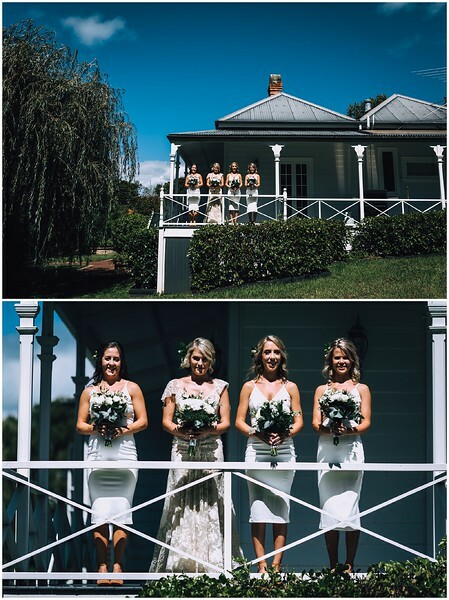 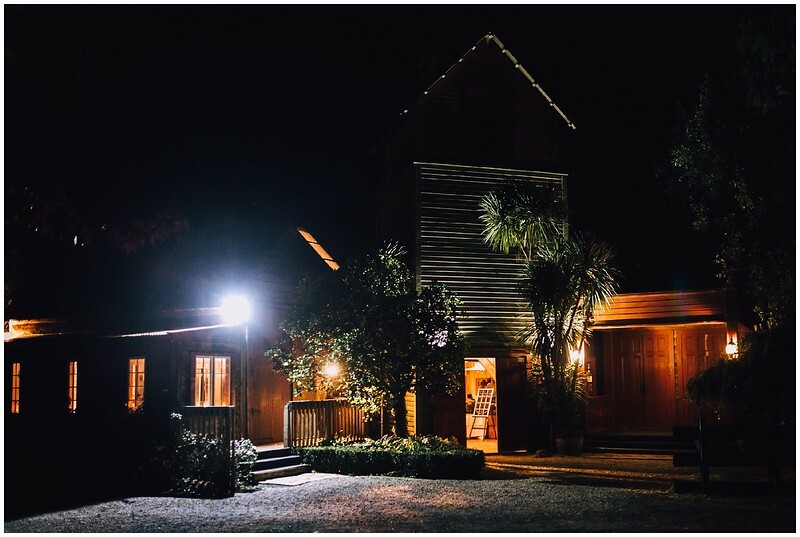 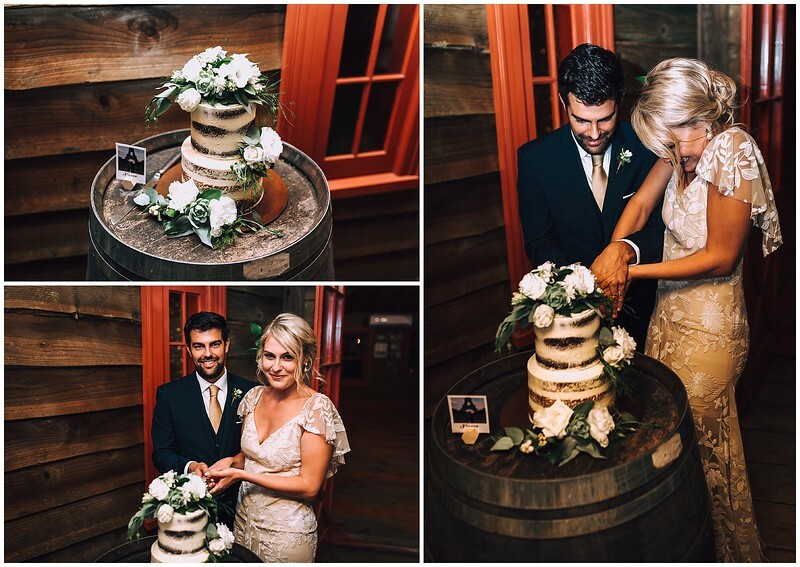 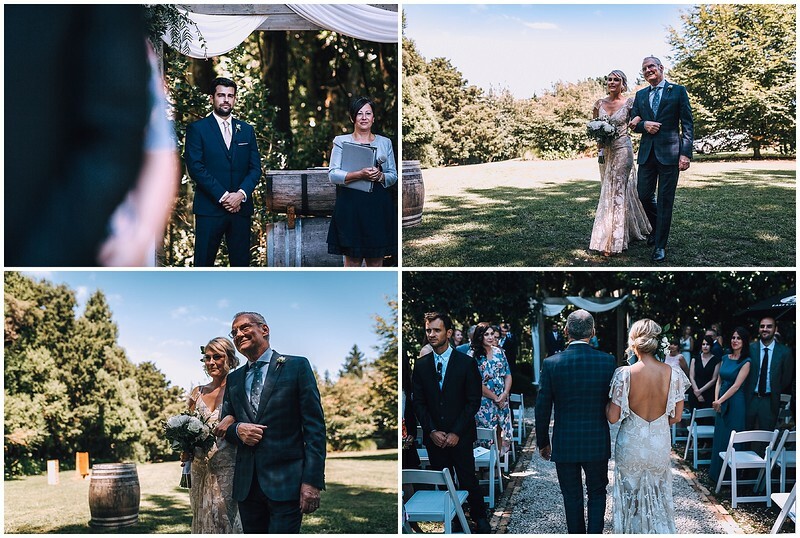 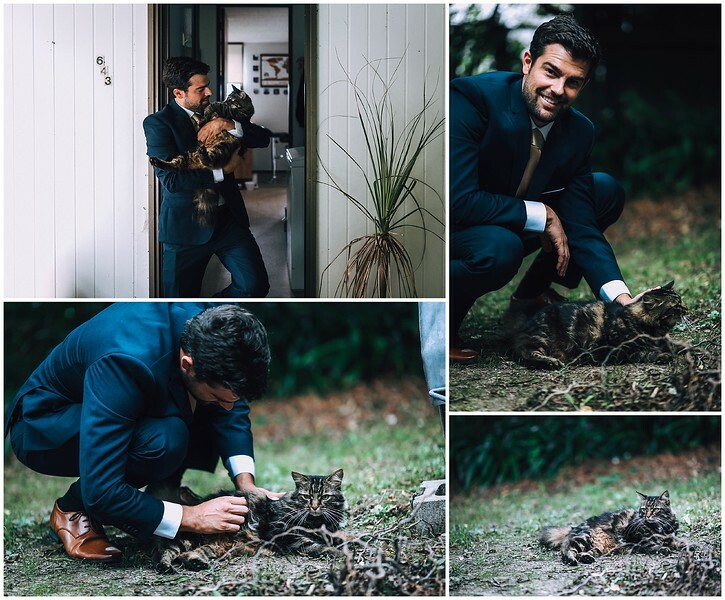 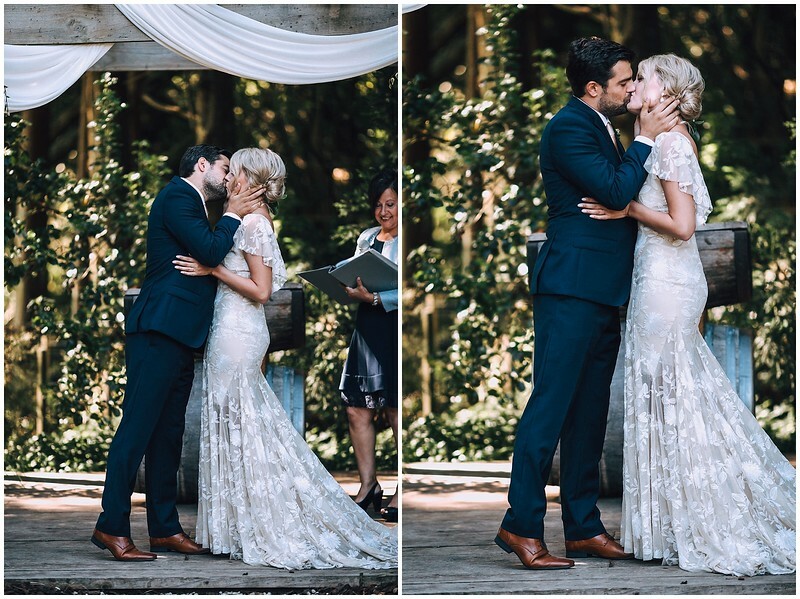 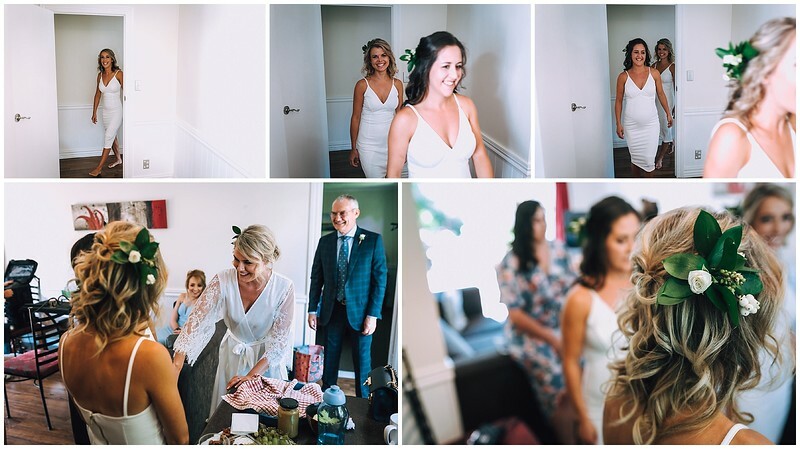 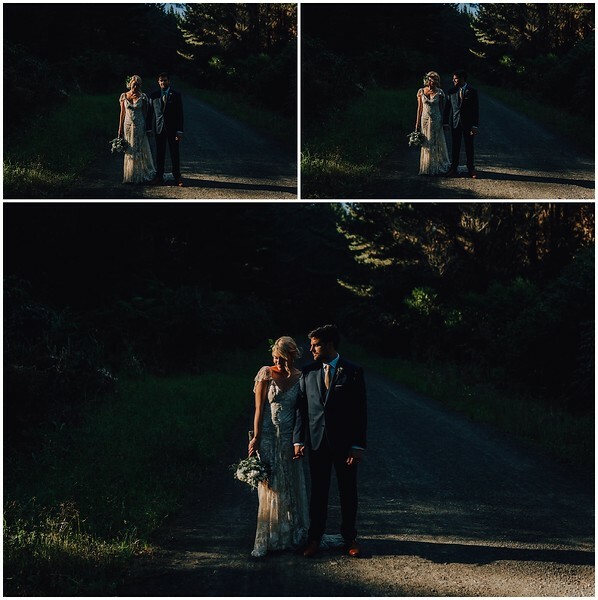 Hannah and Santi are such a fun, beautiful couple to be around and it was an absolute pleasure photographing their summer wedding at Kumeu Valley Estate. 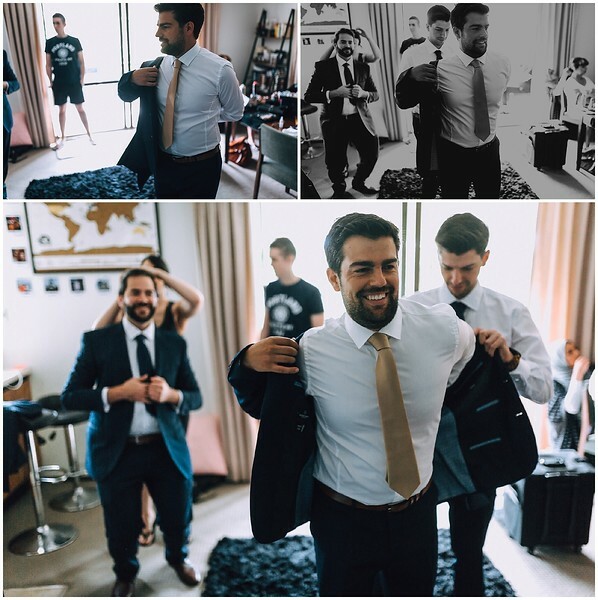 Santi is from Spain, so it was great to share in his Spanish language and culture, as well as meet his family and friends that had traveled so far to share in this wonderful day. 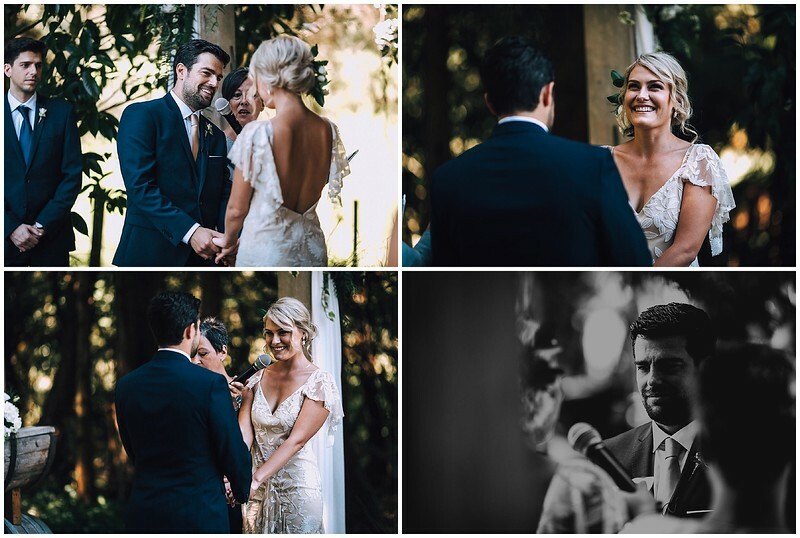 During the morning, Hannah mentioned to me that she was nervous about speaking her vows in Spanish...I actually spent a year living in Costa Rica when I was at high school, so I completely understood her trepidation... but she needn't have been worried - she delivered them beautifully and I could see how much it meant to Santi, as well as his family and friends. 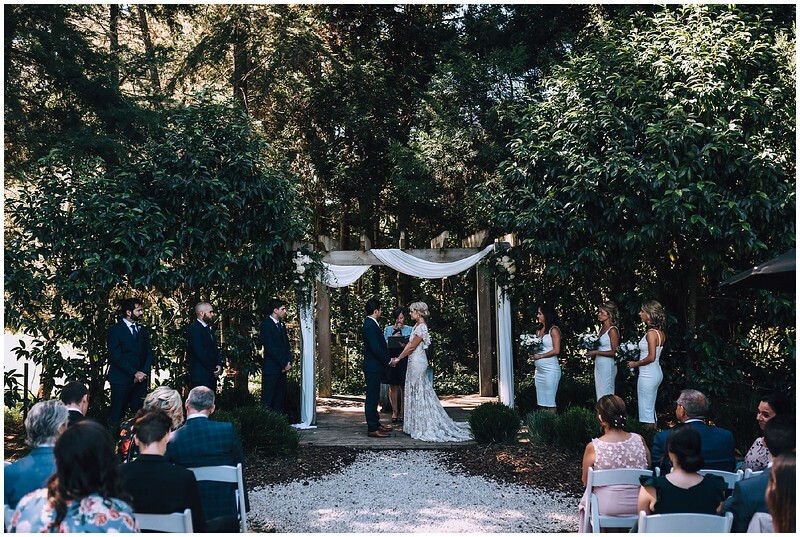 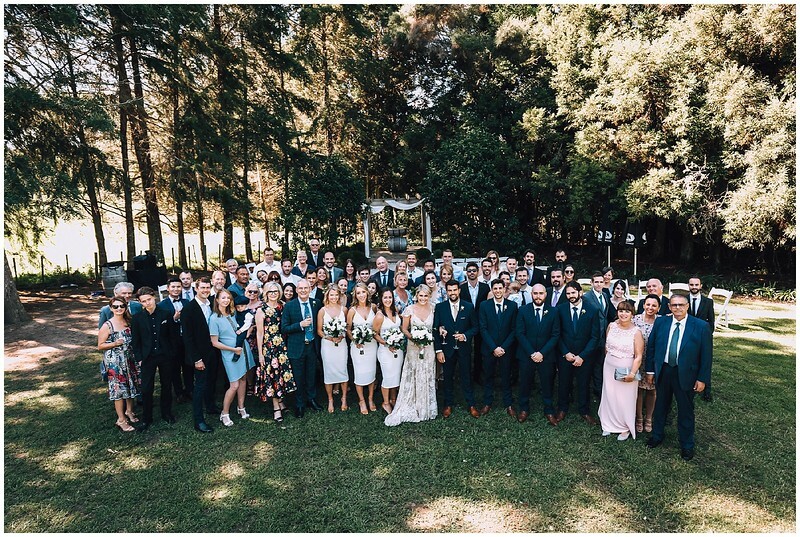 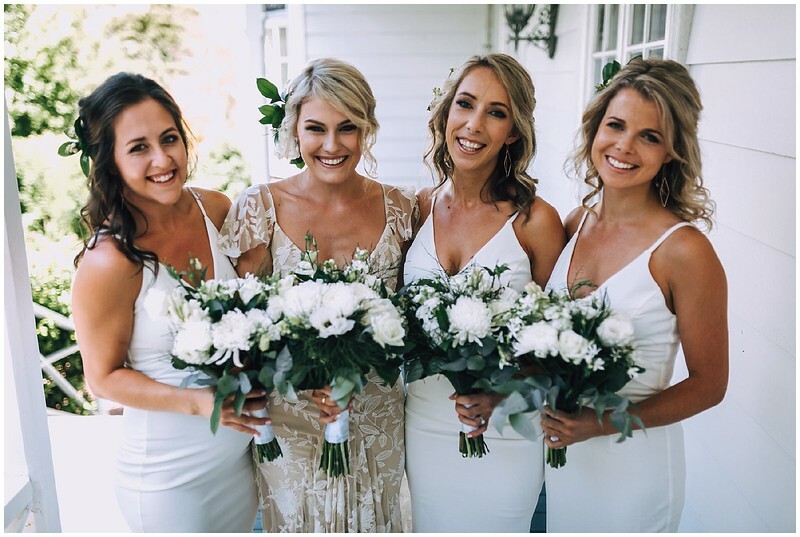 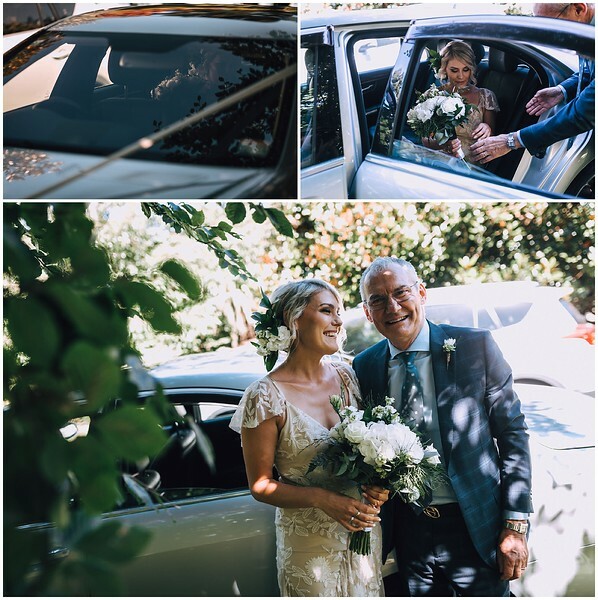 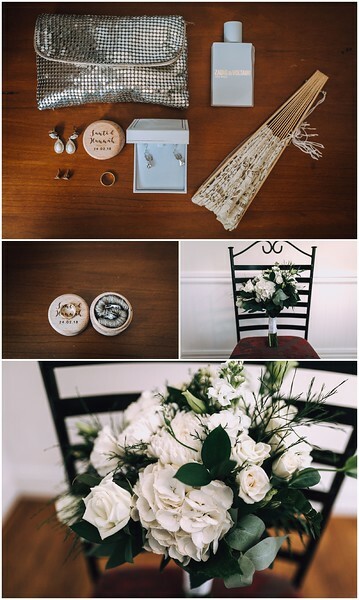 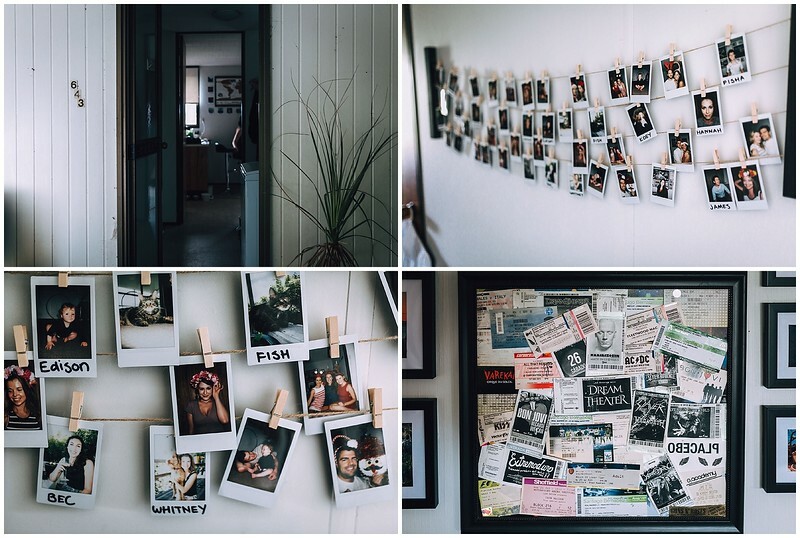 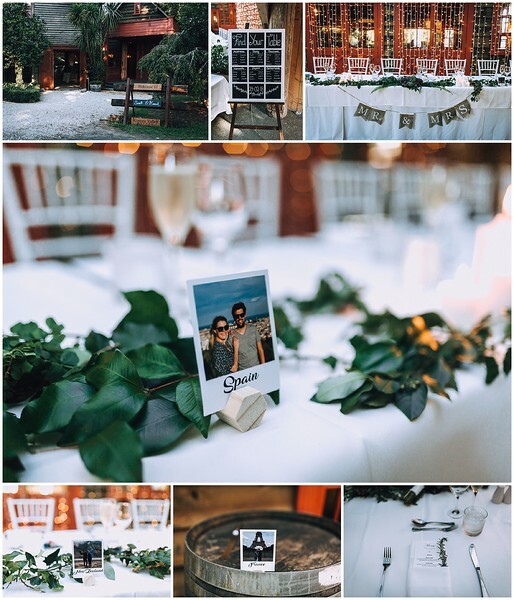 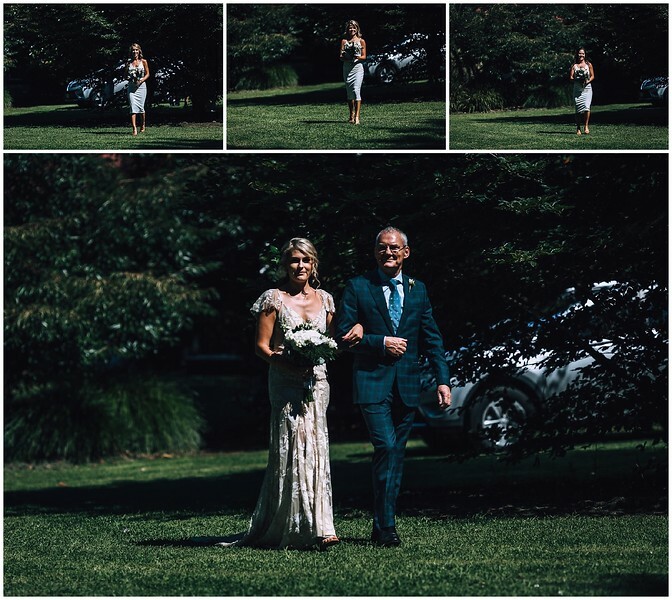 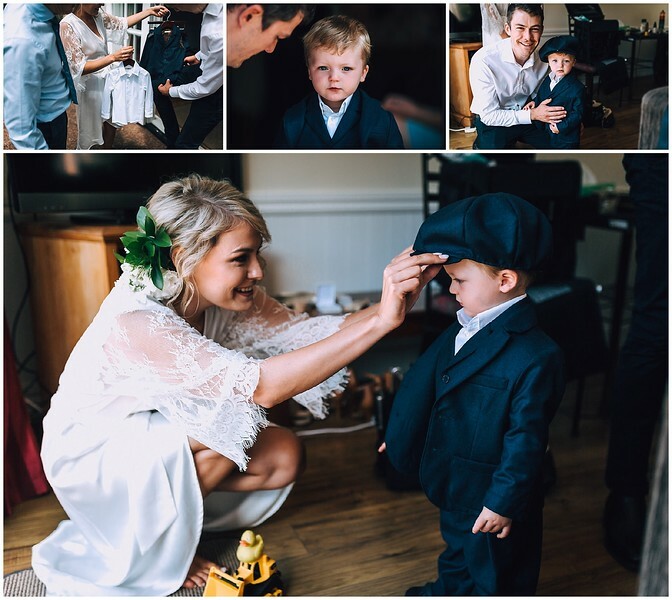 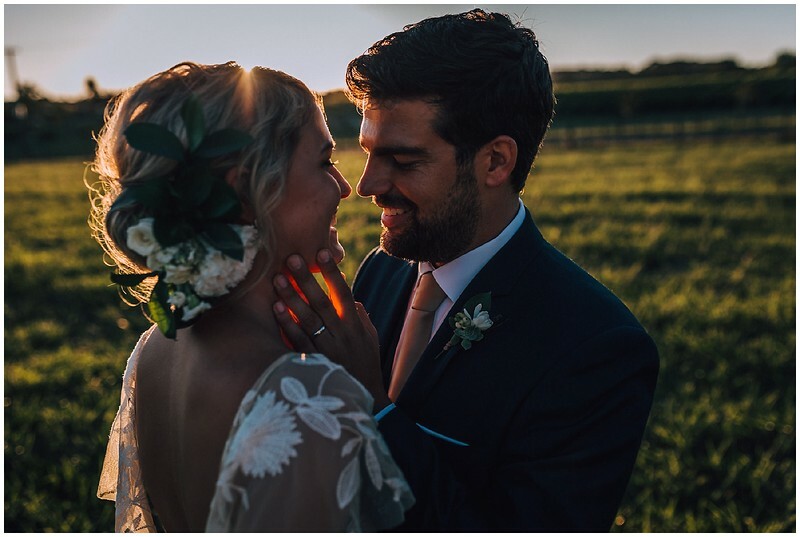 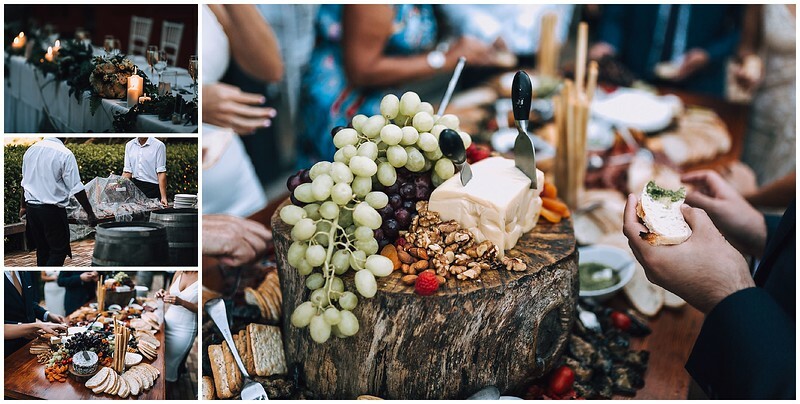 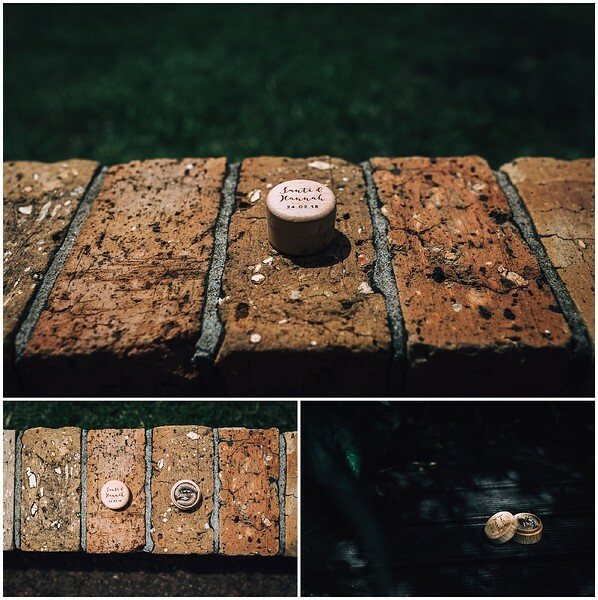 Apart from this day being filled with a huge amount of emotion, love and a whole lot of fun, we were also rewarded with a perfect sunny day - something that had been in very short supply this summer!! 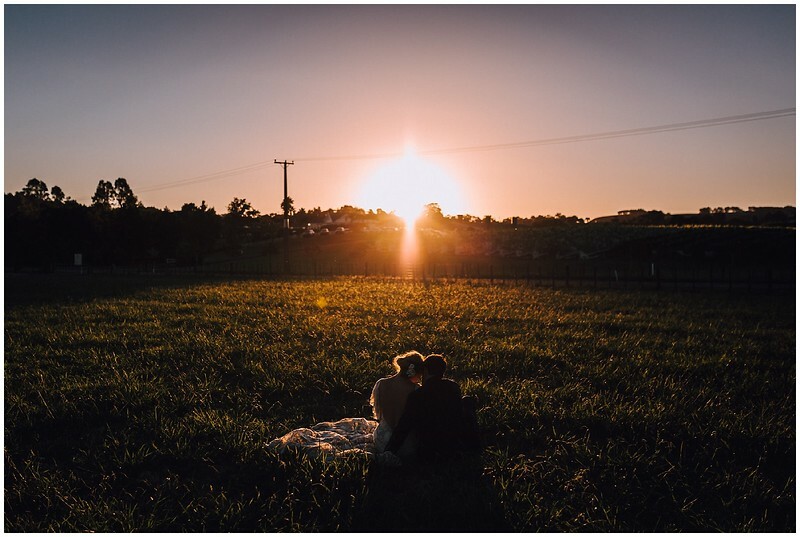 As an added bonus, we were also then given a spectacular sunset with which to frolic in a grassy field. 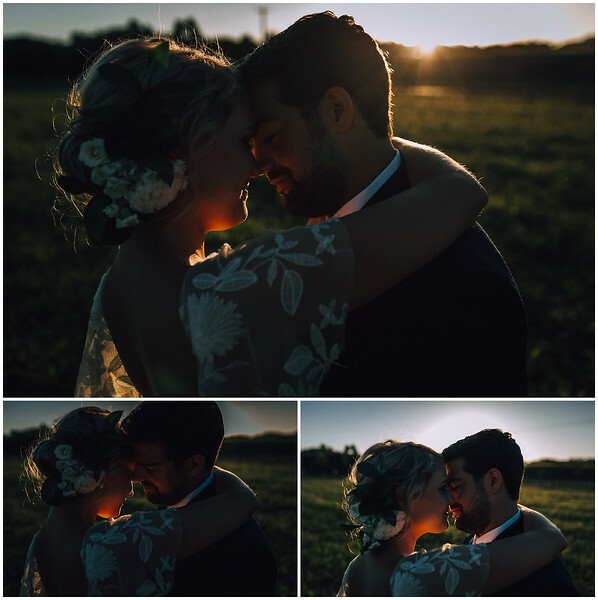 This gorgeous duo got to spend a little bit of time to enjoy each other's company and reflect on a truly beautiful day. 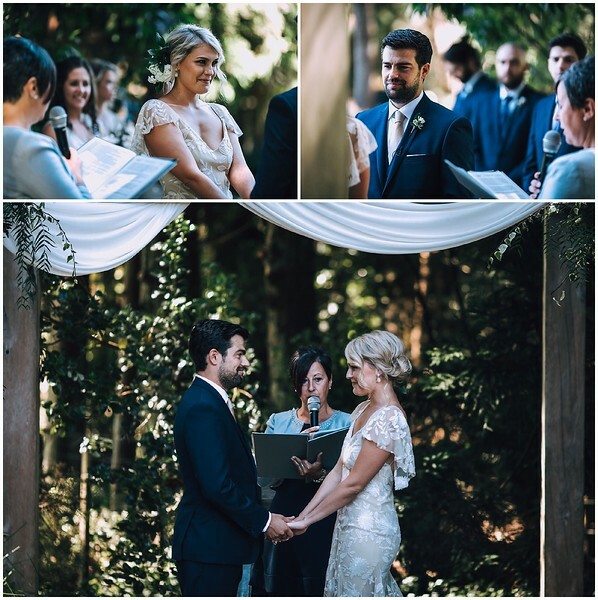 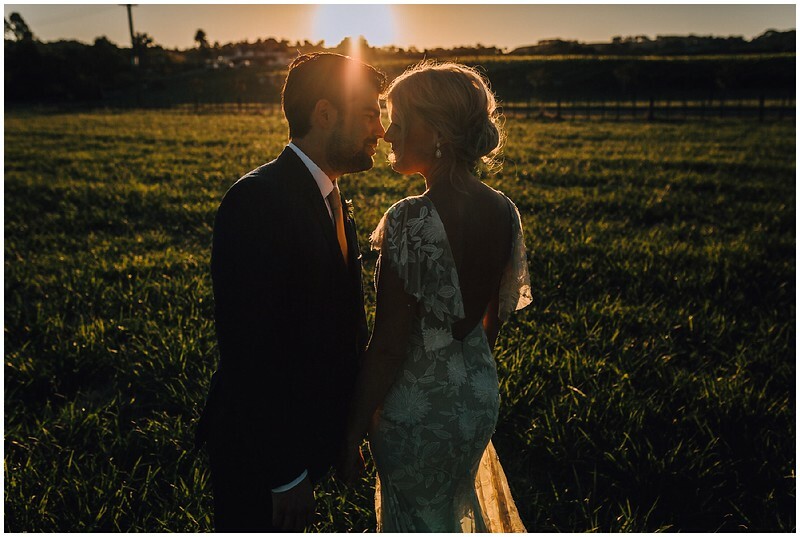 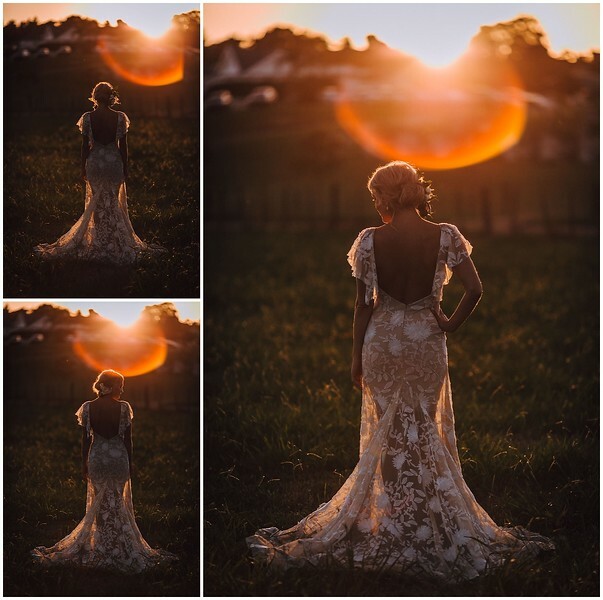 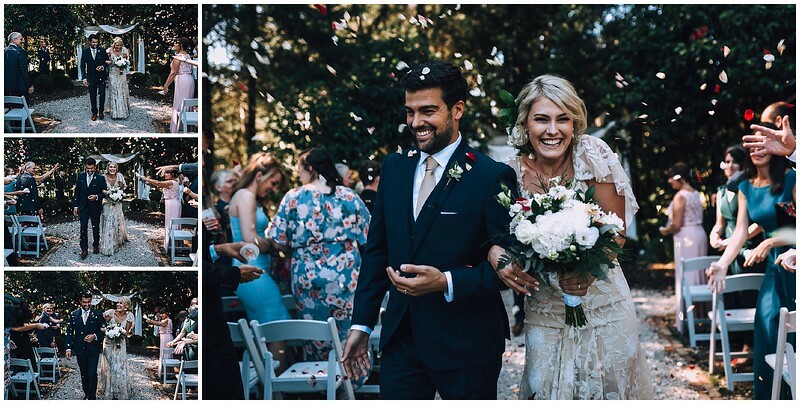 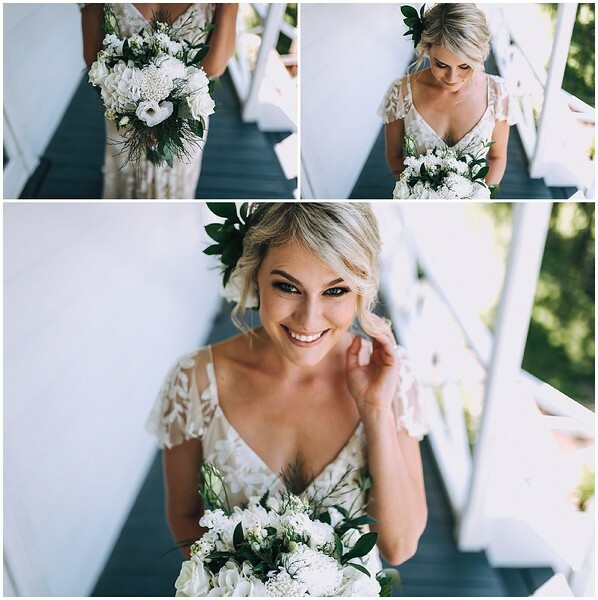 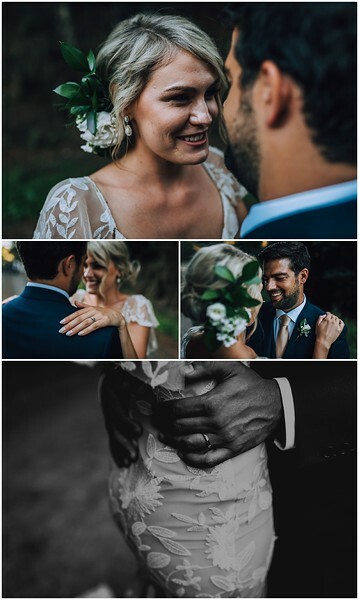 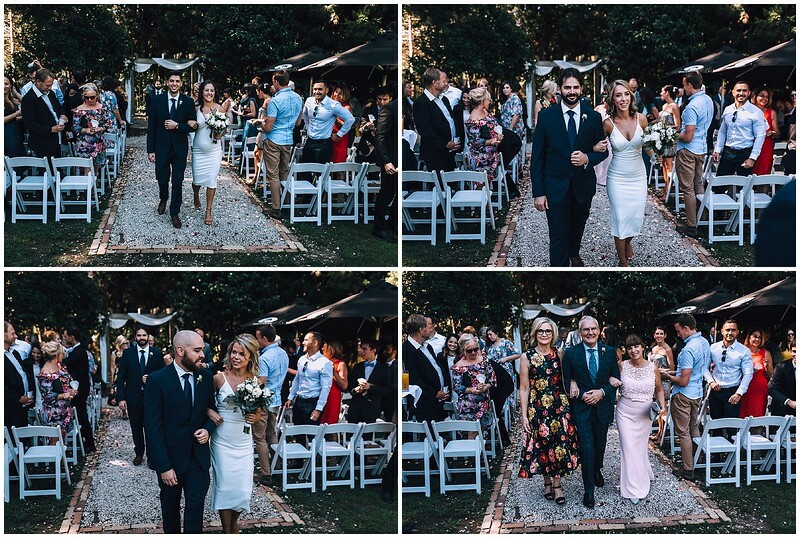 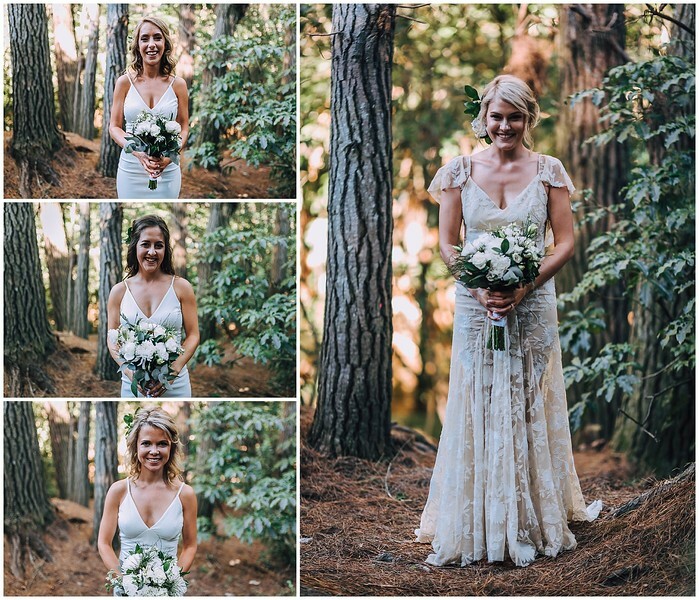 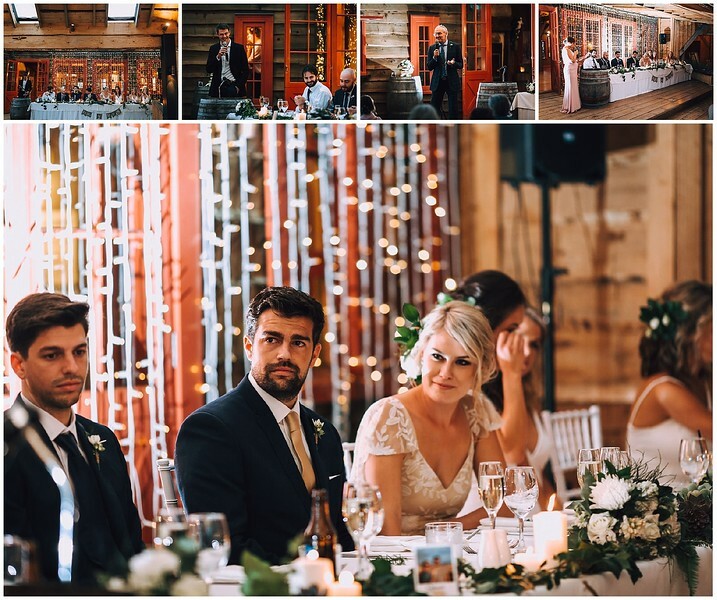 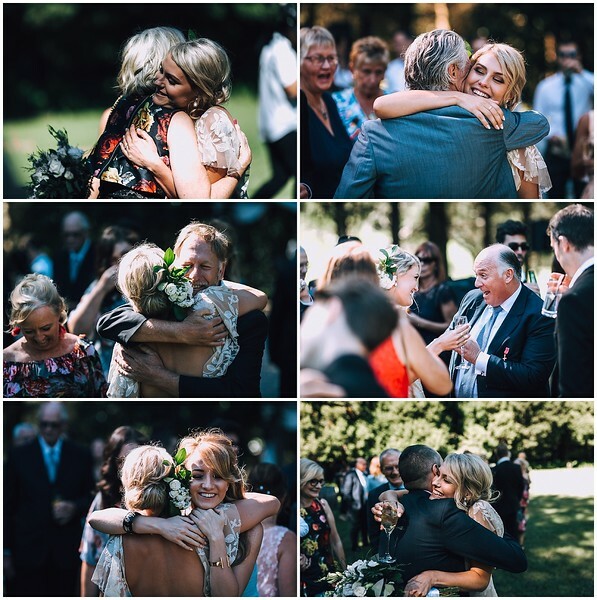 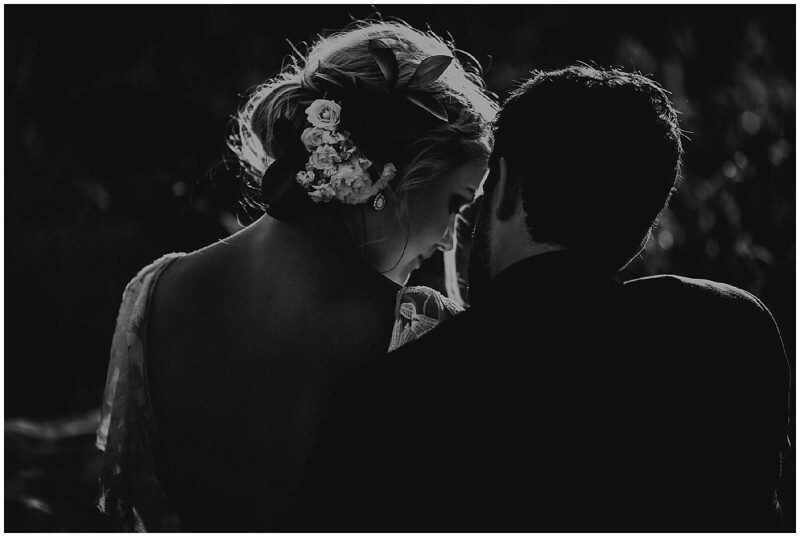 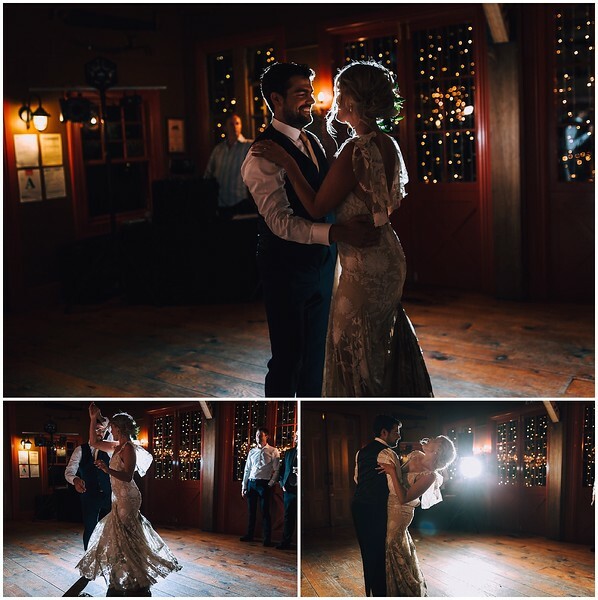 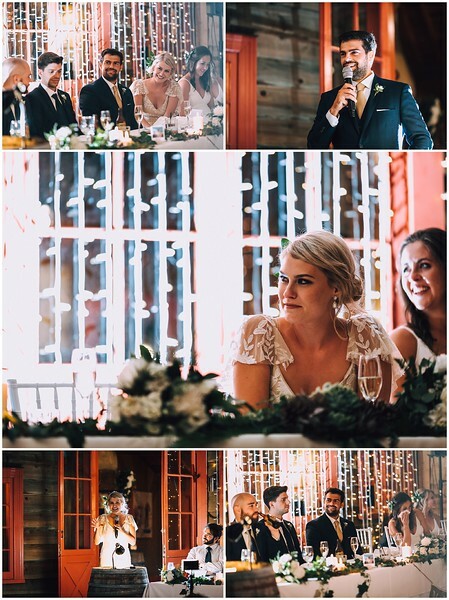 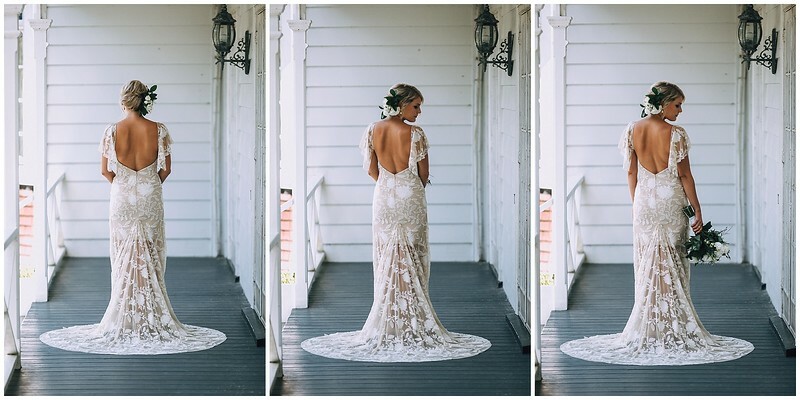 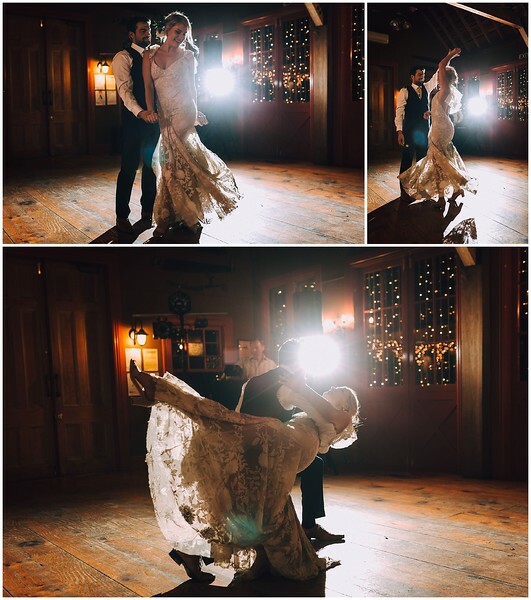 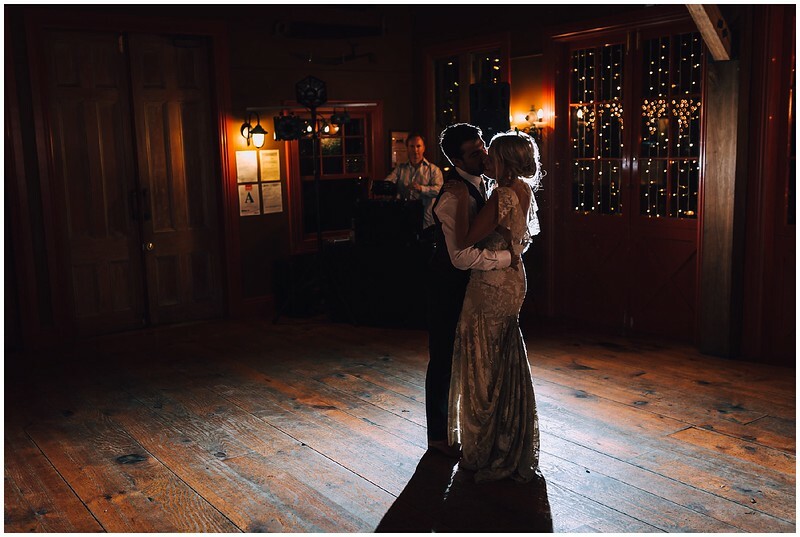 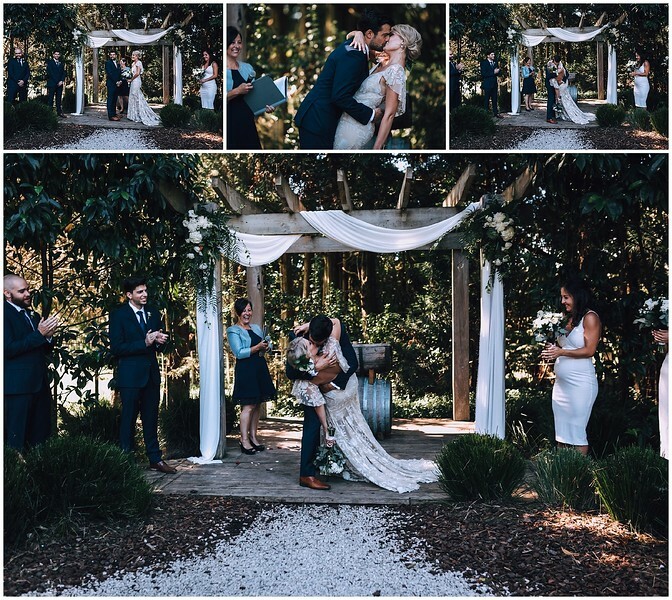 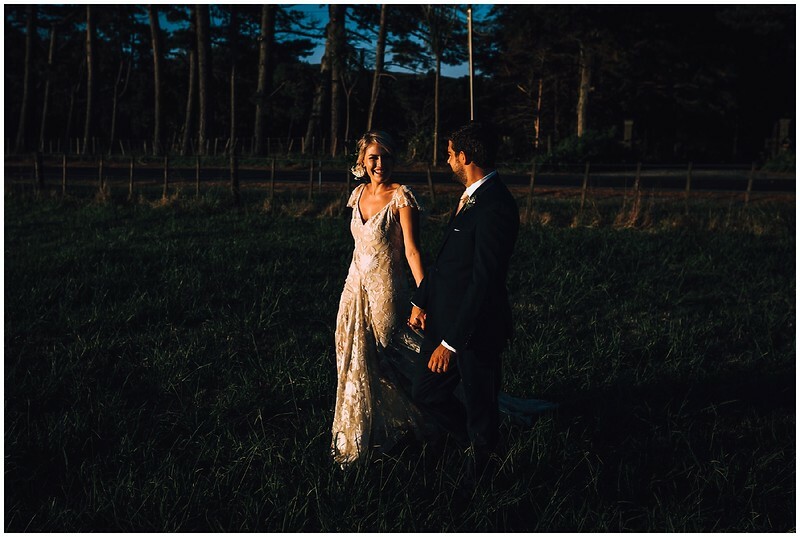 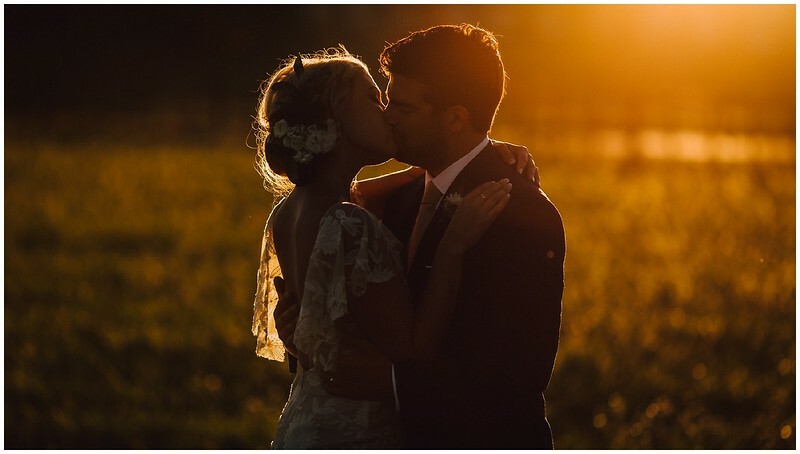 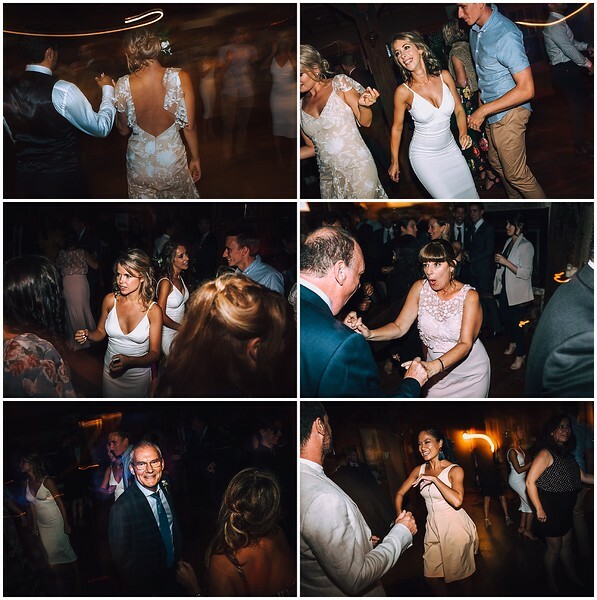 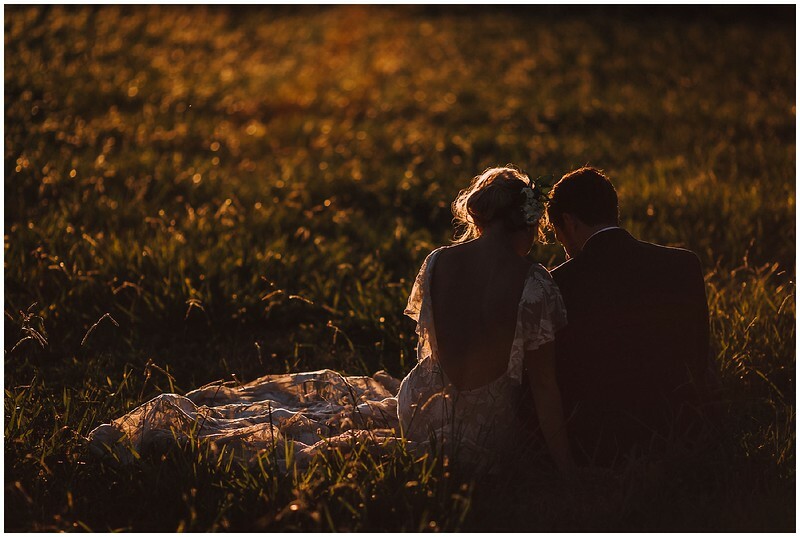 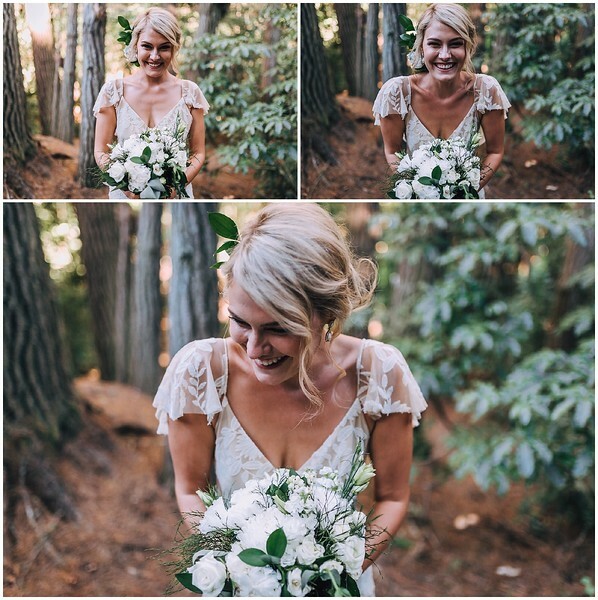 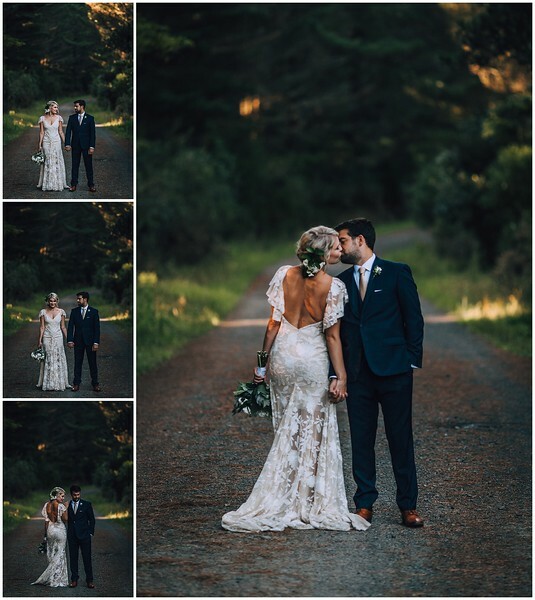 The light was amazing - golden and glowing, I was losing my mind (of course), they were completely loved-up and Hannah's lace-overlay dress looked absolutely out of this world. 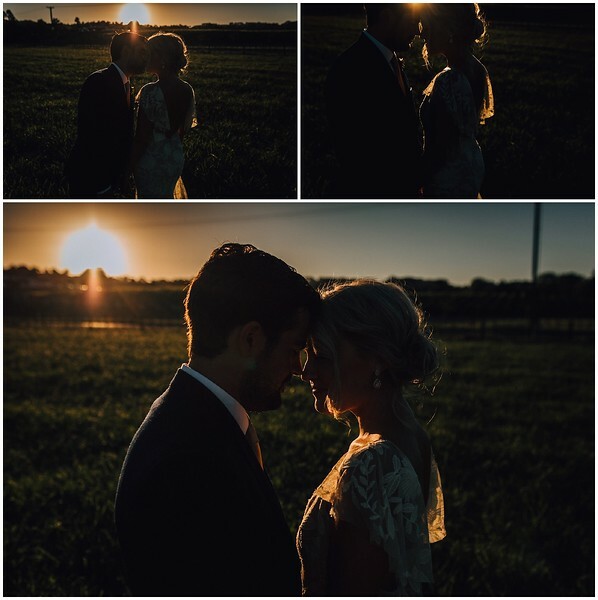 You can't beat that for a perfect day!